Water-related emergencies include broken pipes and/or flooding. 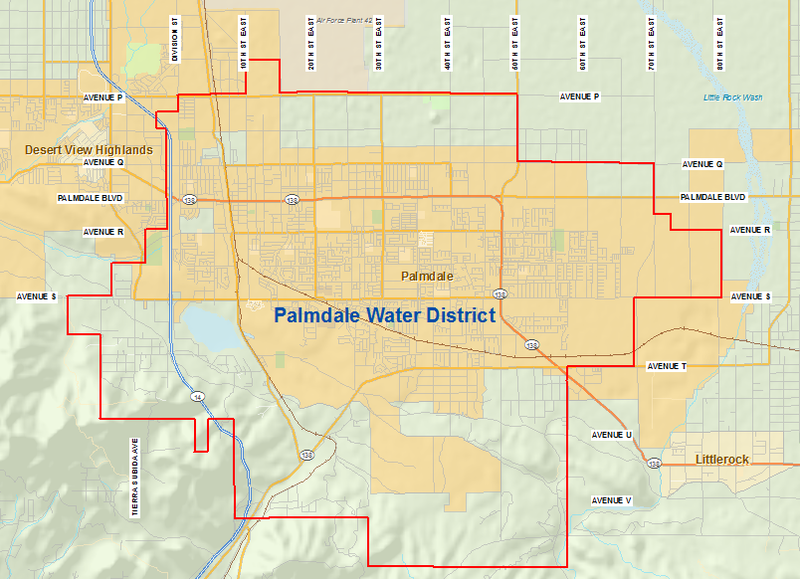 If you need the water shut-off at the meter to avoid water waste and/or flooding on your property OR if you discover a main line broken pipe, please call us at 661-947-4114 immediately. Anything but a broken pipe or flooding is not considered an emergency, but given the precious nature of our water during the drought, we still very much appreciate residents alerting us to waste. Report non-emergency water waste here.